Caribbean Poker is a casino game. 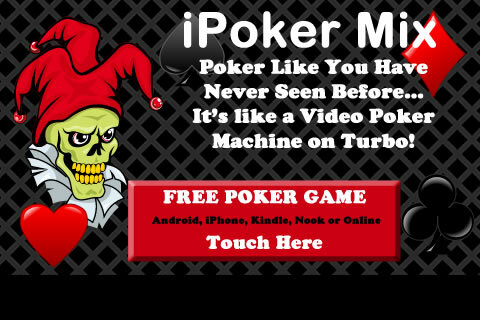 Everything is played with the mouse in this poker game, it is decorated with pirates, skulls and pieces of gold. The Caribbean Stud Poker is a poker 5 card that puts you in front of the dealer. The goal is simply to have a better hand than your opponent. This means is as in Blackjack is always a party between you and him.